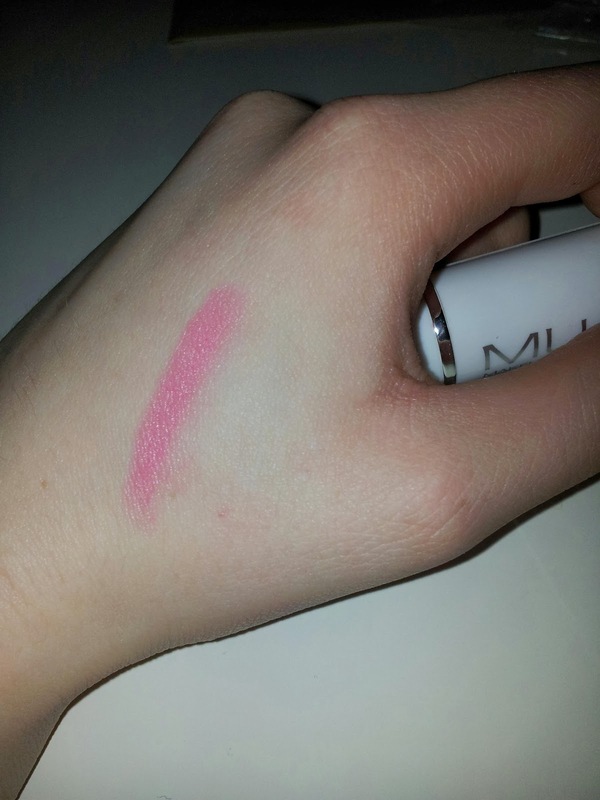 I have recently purchased MUA's Matte effect lipstick. 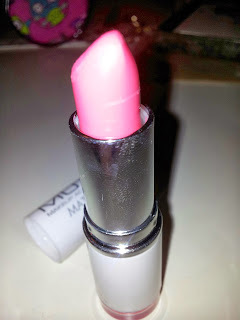 Still a great bargain at £1 per lipstick. I couldn't find any of the other colours I liked as there was only about 3 shades left and most of the lipsticks were opened, and my friend took the last one of a dark, browny shade. I WANTED IT! This lipstick is in shade - Pouty Pink, it's a lovely bright pink colour. I love it. The packaging: I thought the packaging was quite simple, but classy. The sudden change from going to white from black is nice, and makes the lipstick look like it's limited edition. It's so pretty and the fact that it cost me only £1 is just unbelievable. 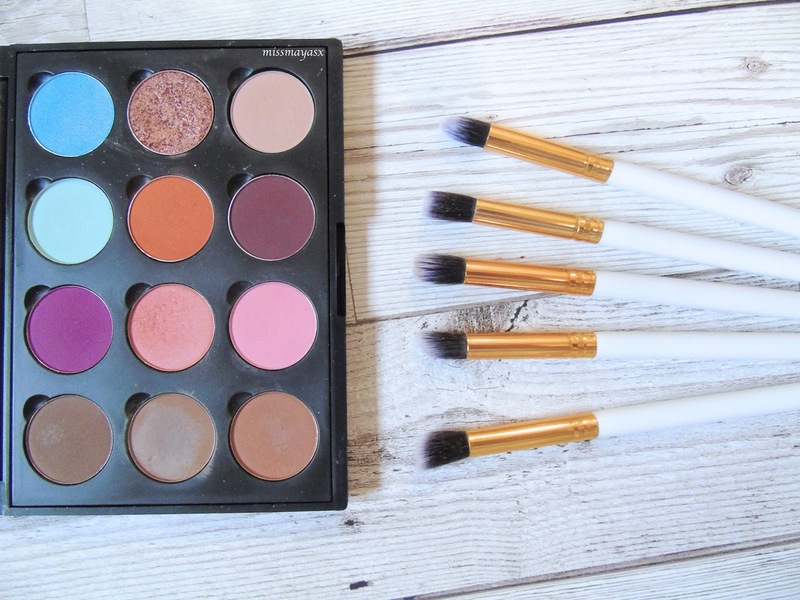 Move over MAC, because MUA is taking over our hearts! 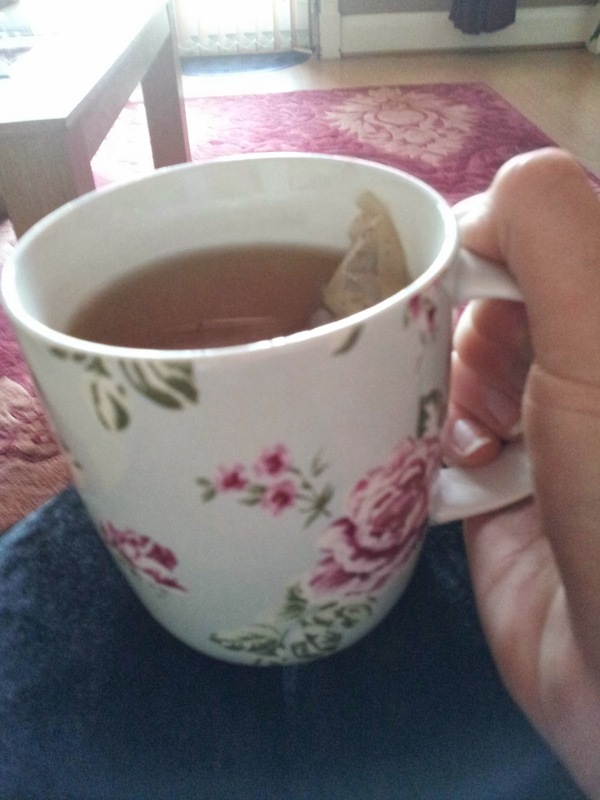 A cheeky cup of flavoured green tea, with pear and apple! It tastes amazing and I'm such a big fan of teas! !